Welcome to this London Bay Villa Home that has had some recent improvements. Freshly painted, newer Carpets and 3 new AC units, brings Cool, Bright, and Airy tones to this home. The Gourmet Kitchen is loaded with all high end appliances such as an oversized Subzero refrigerator/freezer, Wolf Gas commercial double Oven and a Six Burner/griddle Cooktop, as well as a Miele dishwasher. The Kitchen is completed by a walk-in pantry, sitting area, and a soaring 12' x 4' center island. Marble, Travertine, and Exotic Stone Flooring takes you throughout the Home from a flowing Kitchen to Dining and Living areas. 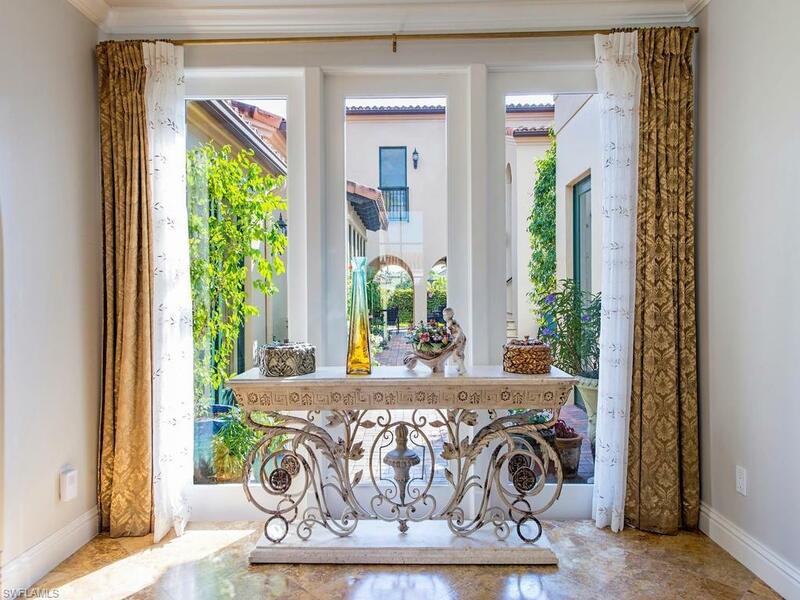 All Rooms open up to the outdoor, Southern facing Private Pool with the Loggia and Summer Kitchen. The second floor Casita is customized with beautiful cabinetry, including a Murphy Bed and a built-in Desk. 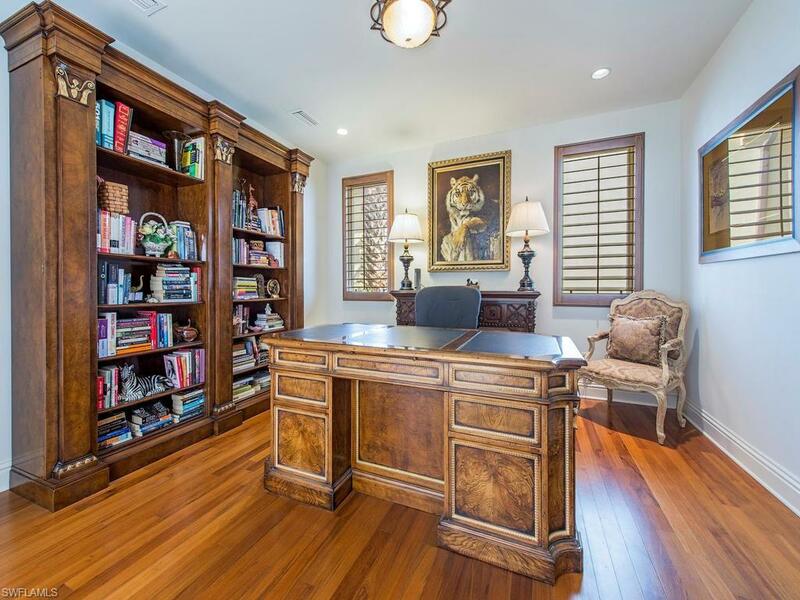 This Enormous Bonus Room has a fabulous view of the Lake and Water Feature and could also be utilized as a Media Room, Art Studio, Second Office, Exercise Room, or a Second Master Retreat.